A new report confirms that the T-Mobile MyTouch 4G will be available starting November 3 for $199.99 with a 2-year contract and after a $50 mail-in rebate. 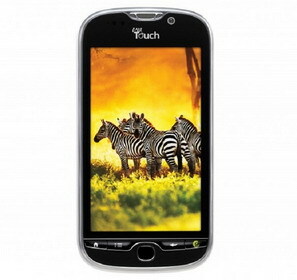 As you probably already know, the T-Mobile MyTouch 4G features Android 2.2 OS, HSPA+, a 3.8-inch WVGA (800 x 640) touchscreen display, 1GHz processor, a 5-megapixel camera and a front-facing VGA camera for video chat. 0 comments on "T-Mobile myTouch 4G Android 2.2 phone to launch Nov 3"